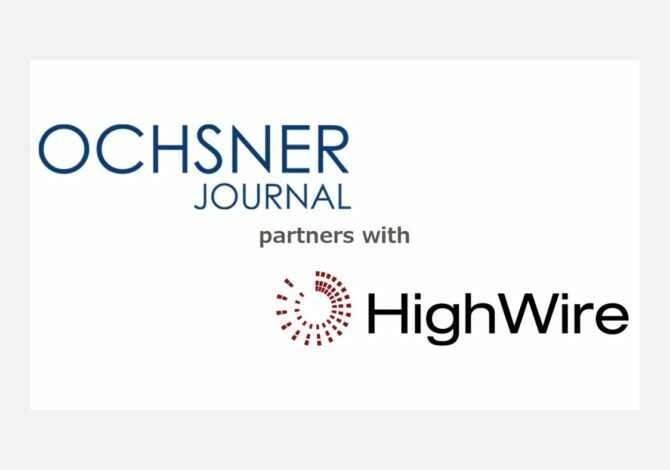 LOS GATOS | November 13 2018 – Digital publishing technology provider HighWire has announced a long-term partnership with Ochsner Journal, powering its exciting new digital platform for the medical and healthcare research community. A global leader in open access medical research, the Ochsner Journal is published quarterly by the Academic Division of the Ochsner Health System. The health system incorporates more than 30 owned, managed and affiliated hospitals, more than 80 health and urgent care centers, 20,000 employees and over 4,000 affiliated physicians, making Ochsner the largest independent academic health system in Louisiana. 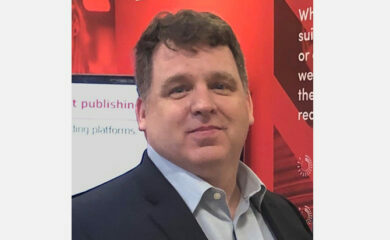 The Journal’s entire digital library of medical research is now available online at www.ochsnerjournal.org and is powered by HighWire’s industry-leading hosting solution—a specialized journal platform with a powerful content ingestion and enrichment infrastructure. The site benefits from significant improvements to the usability, reliability and discoverability of the rich content collection. The clean, modern user interface reflects the organization’s pioneering approach to medical research. The solution’s powerful content engine will allow Ochsner to publish its wide range of peer-reviewed content—from original research and literature reviews to editorials and case reports—seamlessly through one platform. 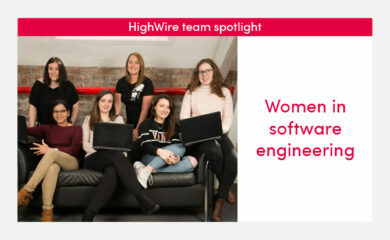 The Ochsner team will leverage HighWire’s intelligent platform, designed to allow direct management of the publishing process, making it easy and efficient and remove the need for a third-party to carry out routine tasks. This ability to manage content at scale will provide a key foundation for the Journal to continue its growth in users and external citations, with citations growing an average of 19% per year in the period 2014-2017 and posting an overall increase of 70% in the same period.